Do too many of your patients drop out before completing care? Are missed appointments costing your practice revenue? Then this free training is for you! In this 1-hour training, we’ll discuss the best software, tools, training, and marketing tactics for increasing patient retention rate and compliance. 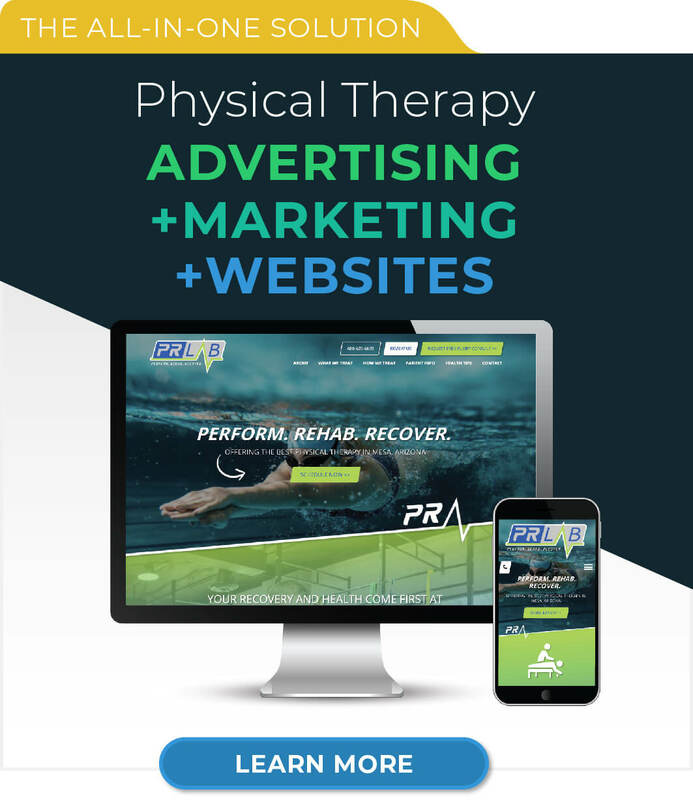 If you own or market a rehab, therapy, or sports injury clinic you don’t want to miss this valuable training. Here are a few of the highlights and resources mentioned in the above webinar. As shown in the State of Rehab Therapy (2018), PT clinics across the US see only 7-25% of patients complete their plan of care. Less than 1 in 4 patients are as valuable to your practice as they should be! What’s worse? That means more than 75% of patients aren’t recovering as well and may not return or refer friends because they didn’t see the results needed. Watch minutes 5-15 for more info on these survey results. The solution: Track your patient retention rate, help them overcome obstacles, and stay connected with your patients during and after discharging for a condition. Read below for more ways to do that! To calculate your patient retention rate, use the average number of sessions attended divided by the average number of sessions recommended across all of your Plans of Care. According to the Harvard Business School, a 5% increase in retention can boost revenue by up to 25%! Copays aren’t cheap anymore – it’s no secret. That said, if a patient does understand the value and benefit of feeling better, they’ll be willing to stretch their budget as long as it’s an easy, pleasant experience. They don’t want you calling and sending mail constantly, and you don’t want to spend the time on that either. Read this article or more on HIPAA Compliant online bill pay. 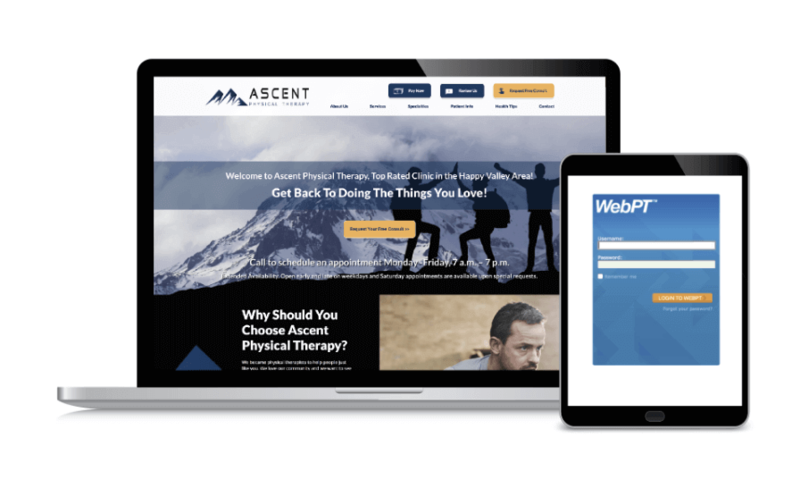 WebPT Reach is a new patient relationship management tool that allows PT clinics to easily engage and retain current patients—and gain new ones! Click here to learn more or book a free demo. 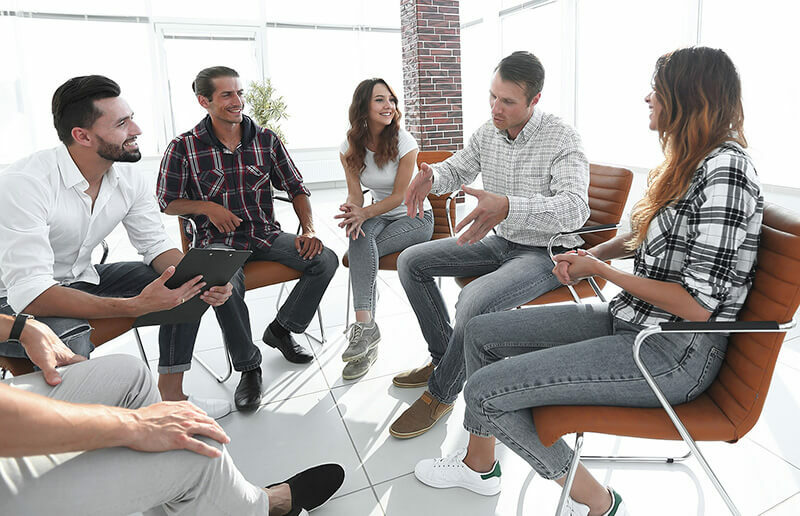 In most practices, patients will spend the more time with your therapists, assistants, and front office staff than you personally. Every interaction is critical to both setting their expectations for recovery and keeping the goal of the NEXT appointment in mind. Here’s how to train your staff to market for patient retention. You can join Neil and Heidi live at the WebPT Ascend conference in September and get tons of ideas to help boost your business and improve your bottom line. 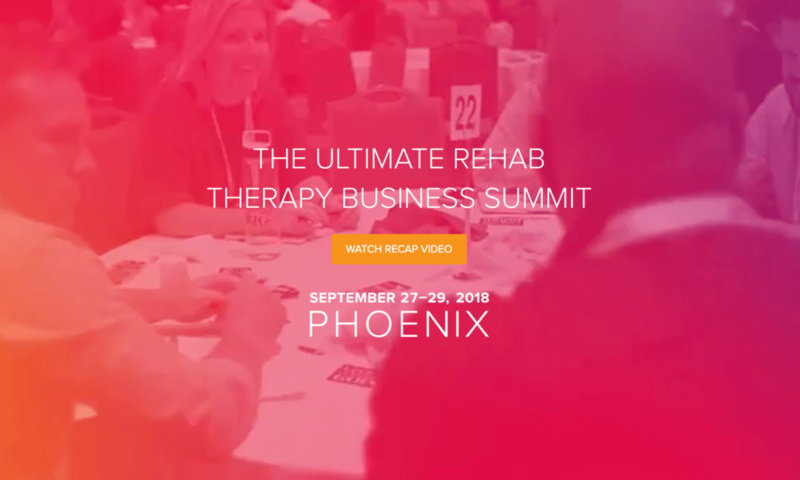 Patient retention is a huge problem facing physical therapy owners today. There are many, many external factors that we don’t have control over, but there are still best practices that can improve your retention rates by enough to see a huge increase in revenue. Use your website, email, texting (HIPAA compliant), and in-person experiences to make each experience as convenient, friendly, fast, and easy as possible for every patient, and your practice can grow by leveraging customers you already have. WebPT Customers: Speed Up Check-In with Secure Patient Forms on Your Website!